YWAM Pittsburgh exists to know God + make Him known. 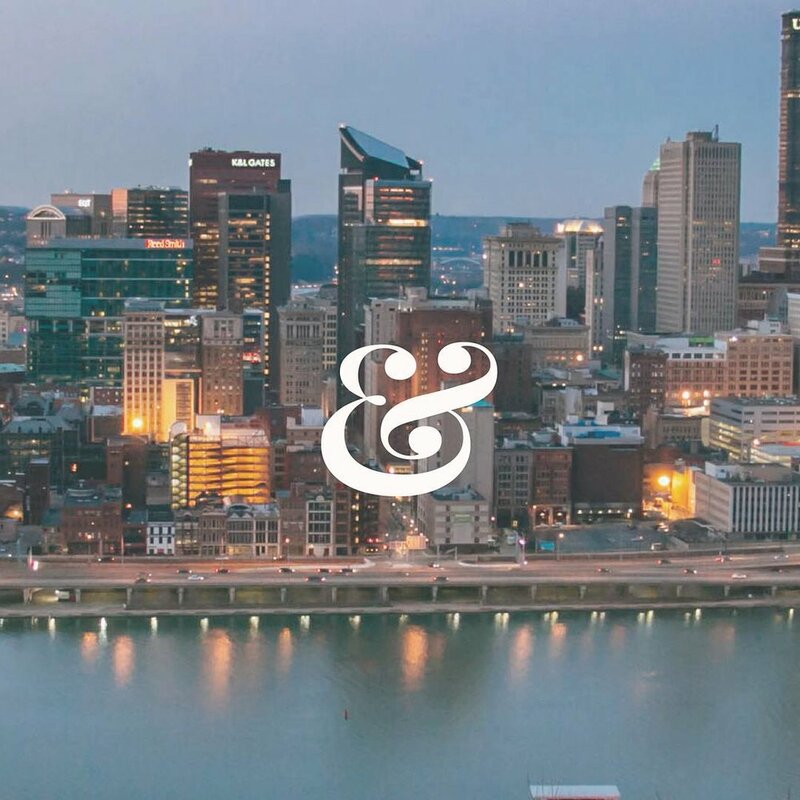 YWAM Pittsburgh is a movement of passionate Christians from many cultures, age groups, and denominations. We are dedicated to fulfilling the Great Commission by reaching the lost, discipling believers, and mobilizing the church in our neighborhoods, nations + next generation. through the 5 month dts. encounter a new depth of your relationship with jesus + learn to be an impactful messenger of god’s word everywhere you go. choose from 4 tracts to discover your vital role in his purposes worldwide. through relevant training + short-term missions opportunities. trips available for groups or individuals. Volunteer with us Saturdays or Tuesdays part time in our “Kidz Clubs” for refugees of the Prospect Park + Carrick neighborhoods. These kids will find a way into your heart and broaden your worldview. Love basketball + have a heart for our city’s young men? Join us for “Open Gym” Mondays and Wednesdays in the West End as we disciple tomorrow’s youth. Up your Bible intake as you read through + grasp the narrative of the whole Bible. Join us each Wednesday for 12 weeks starting April 24th for our newly added Discipleship Bible School: Evening Edition.